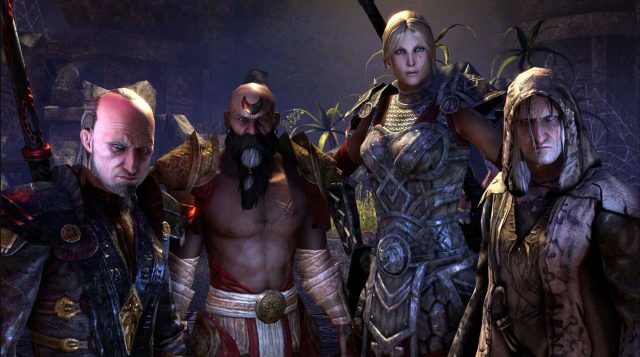 This April Elder Scrolls Online turns 5 and their celebrating with 5 weeks of in-game activities. Each week will feature a different activity to complete along with some rewards. The 5 Year Anniversary Event for the Elder Scrolls Online will take place from April 4th 10:00AM EDT until May 9th 10:00AM EDT. 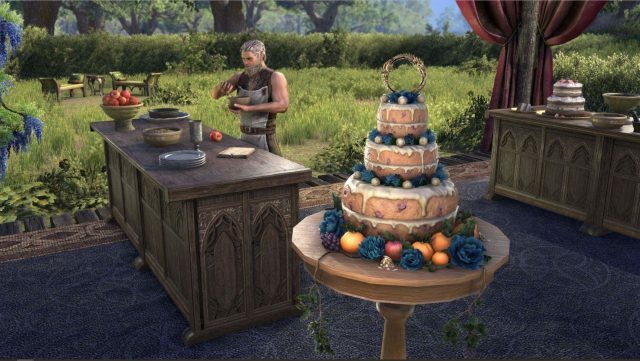 To begin the celebration simply visit the Crown Store and pick up a free Jubilee Cake Voucher from the quest starter section. This will put you on the path to track down Chef Donolon who will ask you to collect some special ingredients to put together the new Jubilee Cake 2019 memento. 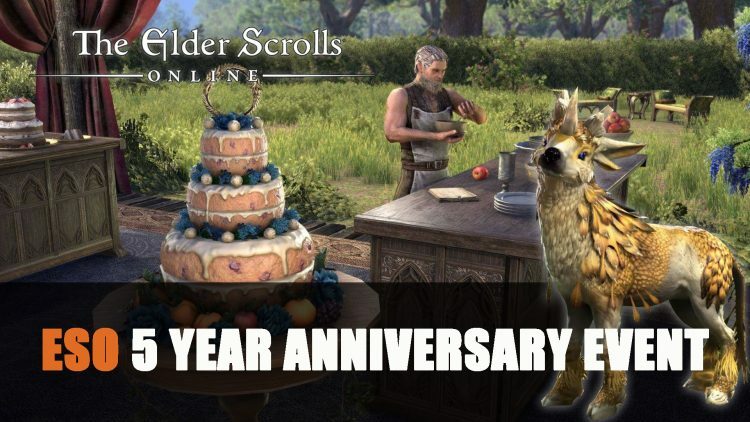 ESO 5 Year Anniversary Cake Memento – Wonder if its sweet roll flavoured? This new memento grants players with a two hour, 100% experience XP buff as well the first cake of day gaining the first two event tickets. This event also kicks off the chance to gain event tickets to put towards the next evolution of the Nascent Indrik, the Luminous Indrik. For the next four weeks, each week will have different activities you can take part in to earn special rewards. Completing one of the week’s daily activities will reward you with Anniversary Jubilee Gift Box, this contains a mix of rare crafting materials, recipes and quite possibly a Motif Chapter for ANY motif in the game. That means these motif drops could give you Worm Cult. Each unique week will give you chances to earn specific Outfit Styles. The fifth week will make all activities and rewards available meaning you can catch up on any you missed. Gain motifs for characters that appeared in the Chronicles of the Five Companions including The Prophet, Lyris Titanborn, Abnur Tharn and Sai Sahan. If you don’t get lucky and get all the pages you want from your Anniversary Jubilee Gift Boxes, you can also buy the Outfit Styles for each week from the Impresario. During the 5 weeks of the event you will be able to earn two Event Tickets for the first time you use the Jubilee Cake that day, with the reset happening daily at 2:00AM EDT. This means this event grants a maximum of 72 tickets total, that’s a whole lot of tickets! But don’t forget you can only carry 12 Event Tickets per account, so don’t over cap these or you’ll lose out. There are many reward you can use these tickets for, not just the new berries for the Indrik mount. Note: Must be one of each: Emerald Indrik, Gilded Indrik Feather, Onyx Indrik Feather and Opaline Feather. Note: Must be one of each: Luminous Berries of Bloom, Luminous Berries of Budding, Luminous Berries of Growth, and Luminous Berries of Ripeness. 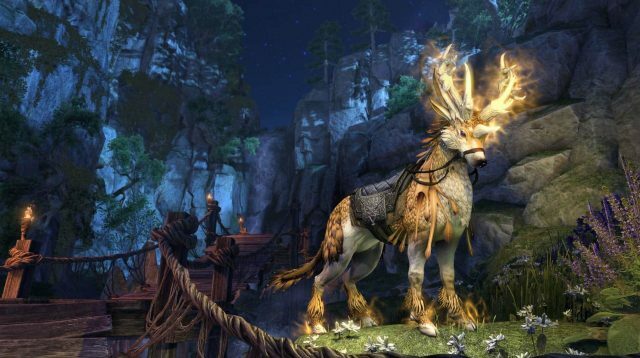 If you need more info on how to evolve your Nascent Indrik Mount you can read this article. 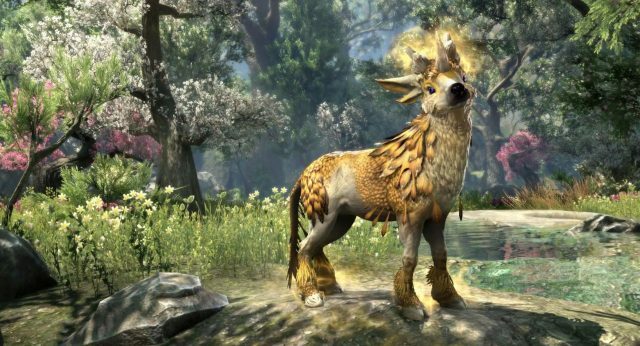 If you want a new non-combat companion you will be able to earn a Shimmering Indrik Pet in Week 5, which will require 10 Event Tickets. What will you be earning tickets for? Let us know in the comments below. If you’re thinking of picking up ESO on PS4 be sure to check out the EU Playstation Spring Sale. If you want more Elder Scrolls news be sure to read next Bethesda Confirms The Elder Scrolls VI And Starfield Will Not Be At Their E3 Show. Don’t forget to check out our ESO guides section.